How’s the local weather like today? 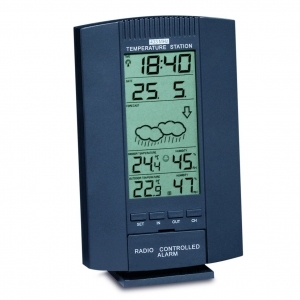 With a look at the display of the "FOCUS" wireless weather station you’re always well informed. 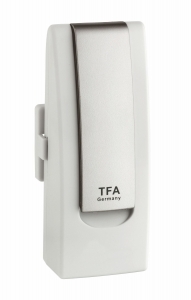 The outdoor temperature can be determined directly from the supplied transmitter on site. The station’s internal sensors measure the indoor climate and evaluate it using comfort-level zones. 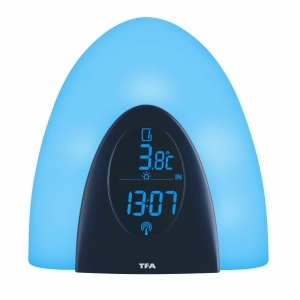 Two additional transmitters can be connected to monitor the temperature in other rooms e.g. nursery, basement, storage, conservatory, greenhouse. 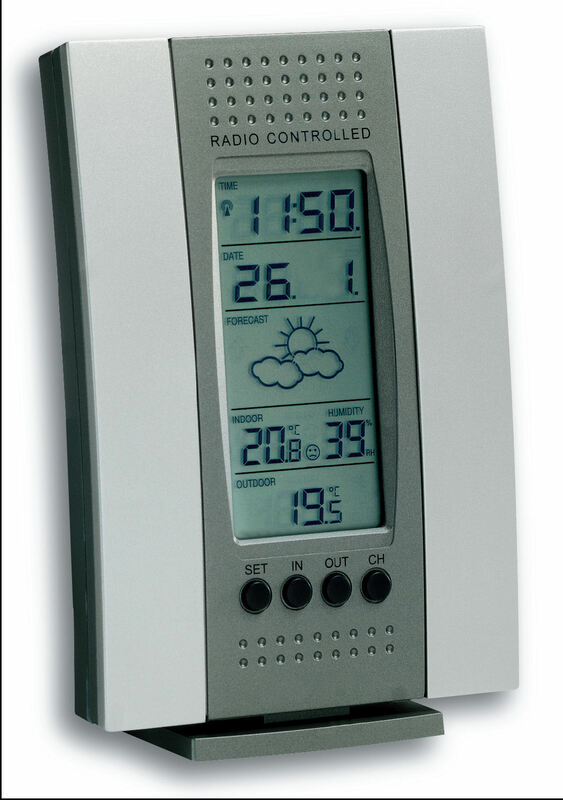 An integrated electronic barometer measures the local air pressure and gives an estimate of the weather based on the air pressure trend. This appears in the form of a weather symbol on the display. 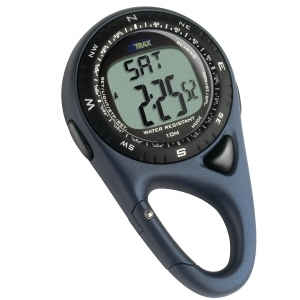 In addition, the device has a maximum and minimum values function. Time and date are received via radio.